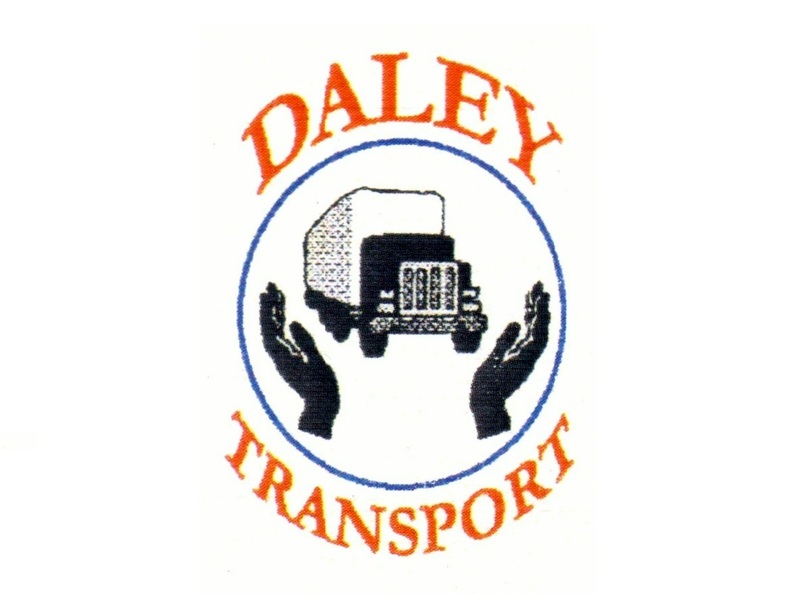 For over 20 years, Daley Transport has been a lead competitor in the transportation industry in the LAX/ LA-Long Beach Port area, providing customers with first-class personal service. Our office is conveniently located near the Los Angeles International (LAX) Airport. Every day we handle numerous of transactions, helping small and large businesses all over the greater Los Angeles area succeed. What benefits clients also benefits us. And that is our goal, helping you succeed. We believe the success of Daley Transport is depended upon its ability to solve any pick-up or delivery challenge the shipper or the co-signee might encounter. Our team understands this and promises to provide unparrell service at a competitive price while exceeding the customer's needs.